Firm mattresses have long been promoted as a good choice for individuals with back pain. Beyond appreciating that pain management, many people prefer the feel of sleeping on a hard mattress as opposed to sinking into a plush bed. 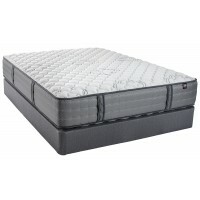 A firm bed provides enough comfort for most sleepers without sacrificing support and proper alignment. 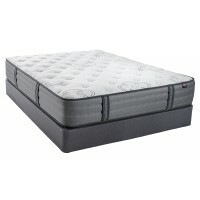 A variety of materials may be used to construct a firm mattress, including memory foam or springs. Regardless of what materials you prefer, you're sure to find a firm bed that you find comfortable.